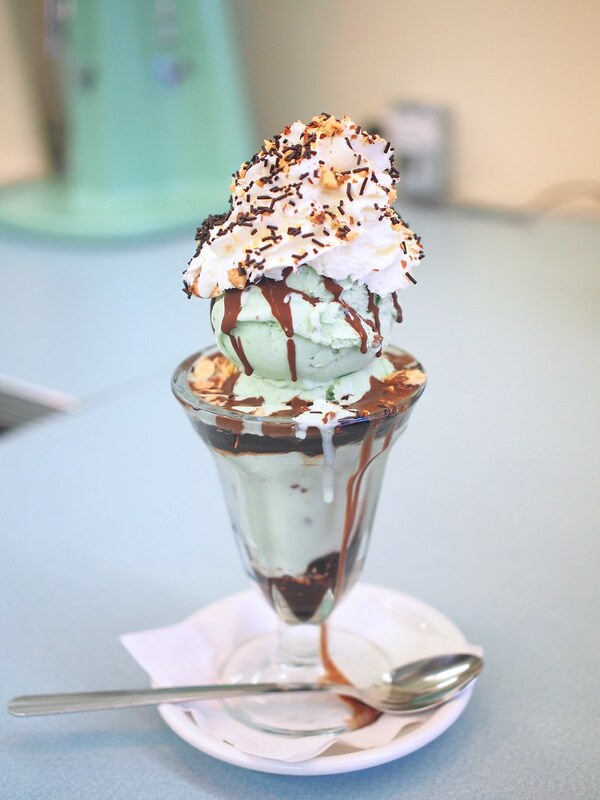 Dessert at Glenburn Soda Fountain & Confectionery on East Hastings in Burnaby Heights on February 18 and 21, 2015. 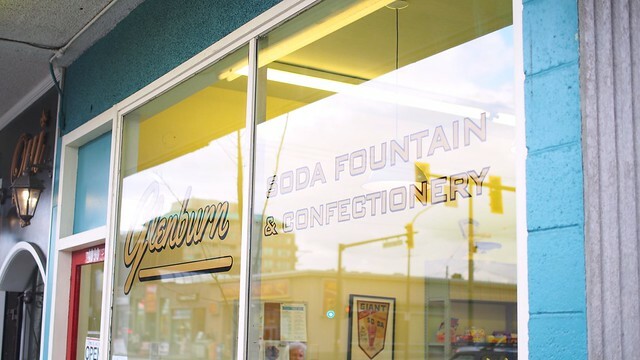 Walking into Glenburn Soda is like travelling back in time and stepping into a 1940-50s soda shop with its fountain service, bar stools, retro styling, and general blast from the past look and feel. I wanted to try a specialty sundae and on first visit, ordered the special of the day, a black and tan sundae (with caramel pecan fudge ice cream, hot fudge, butterscotch syrup, chocolate wafer crumble, sugar cone crunch, whipped cream, and sweet ground chocolate, very top). 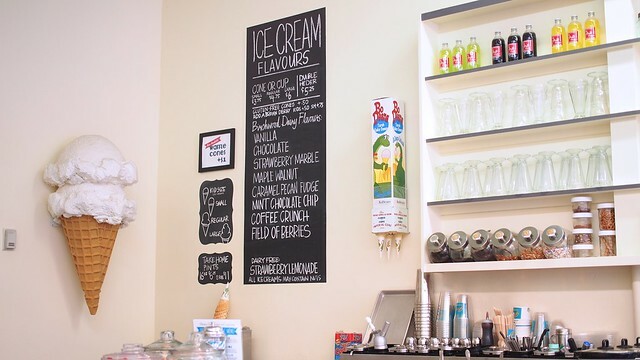 Glenburn's array and variety of ice creams, drinks, sundaes, and treats is a little bit overwhelming. I usually stick to the simple favourites, but this place begs you to indulge yourself. I had to come back to sample another of Glenburn's many decadent concoctions. 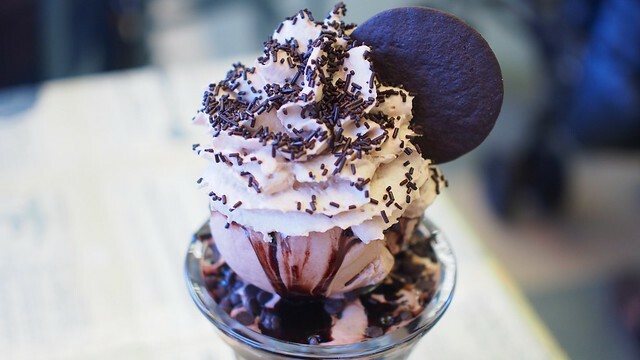 As a chocolate and sweet lover, I ordered a black out sundae (with chocolate ice cream, hot fudge, chocolate chips, chocolate whip cream, dark chocolate sprinkles, and a chocolate wafer cookie). It's one of the more decadent looking of the specialty options. 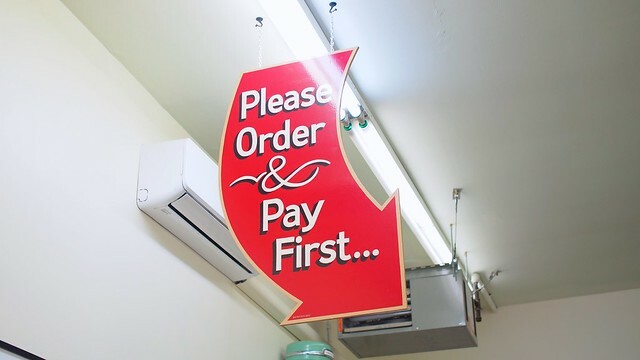 Both sundaes were old school and full of cold, hard, sweet ice cream goodness. I enjoyed the crunch and sweet mishmash of treats of the black and tan and the chocolate everything, even to the whipped cream, in the black out. I'd say I liked the chocolate one better for its consistent flavouring and being served in a tradition tall glass rather than a banana split style bowl. Update: On a third visit, I had the Canadian mint sundae (with mint chocolate chip ice cream layered with hot fudge, toasted almonds, coated with chocolate crackle, topped with whipped cream and chocolate sprinkles). It was refreshingly satisfying, much more mild, and less sweet than the other two sundaes. 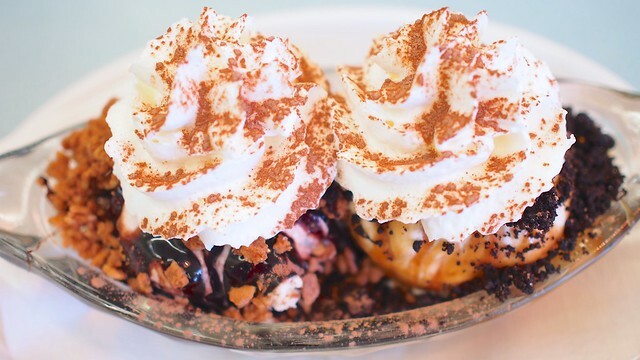 Glenburn is a classic throwback to retro desserts, small town culture, and must be tried for anyone with a sweet tooth. 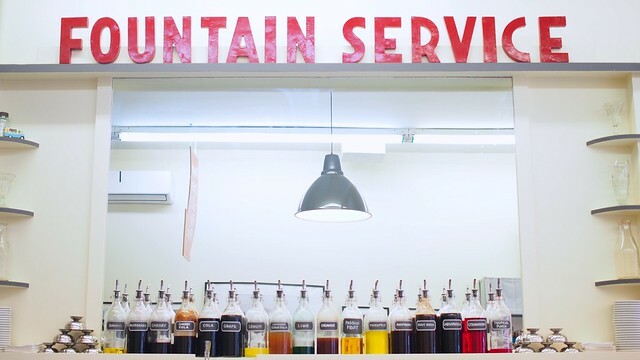 With so many options, I'm curious about the malts, egg creams, floats, syrups, and sodas. Everything is in the details with all the period appropriate designs down to the decorations, materials, and utensils.